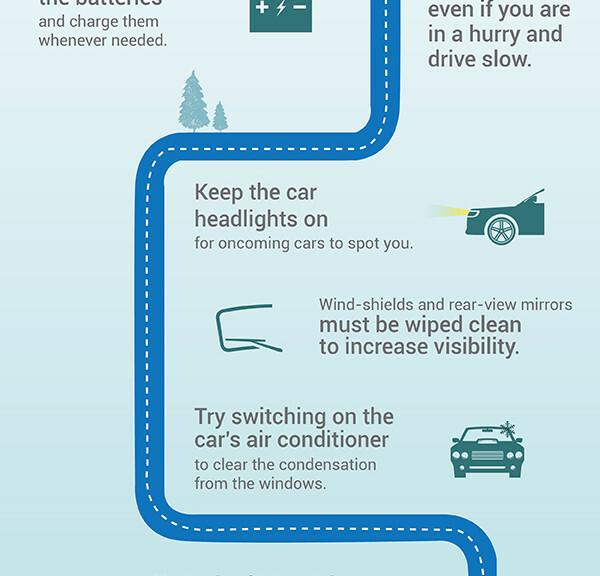 Driving on the slippery roads during the months of winter is not an easy business. Read on to see how you must adapt to these difficult times. Mobile Car Detailing Services and What You Need to Know?